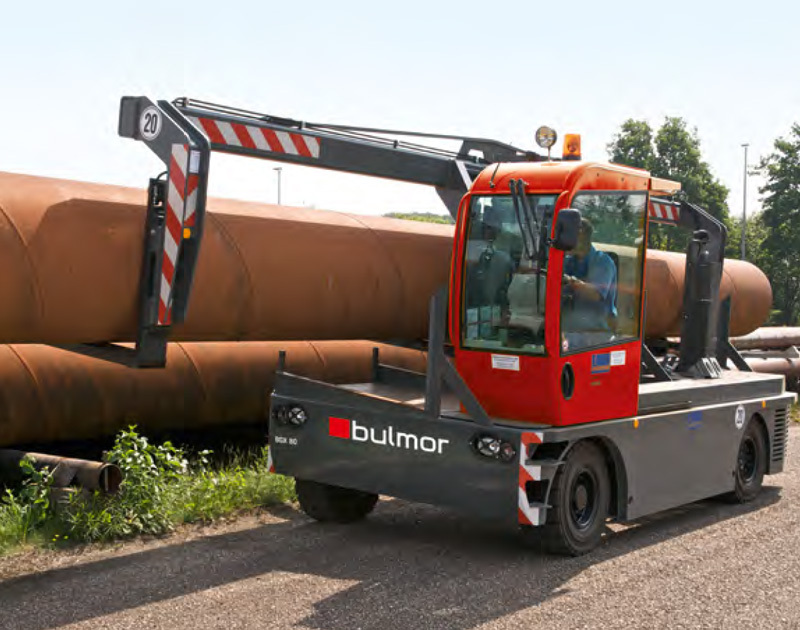 With over 130 years’ experience Bulmor industries are the leading manufacturer of sideloaders and multi-directional sideloaders. Efficient in handling long, heavy and large materials, the specially designed lifting equipment have been designed to improve materials handling in a number of industries including timber, steel, aluminium and plastics. The high-performance drive and solid lift mast gives the power to lift even the most extreme applications. This machine can comfortably and safely handle loads up to 8 tons. 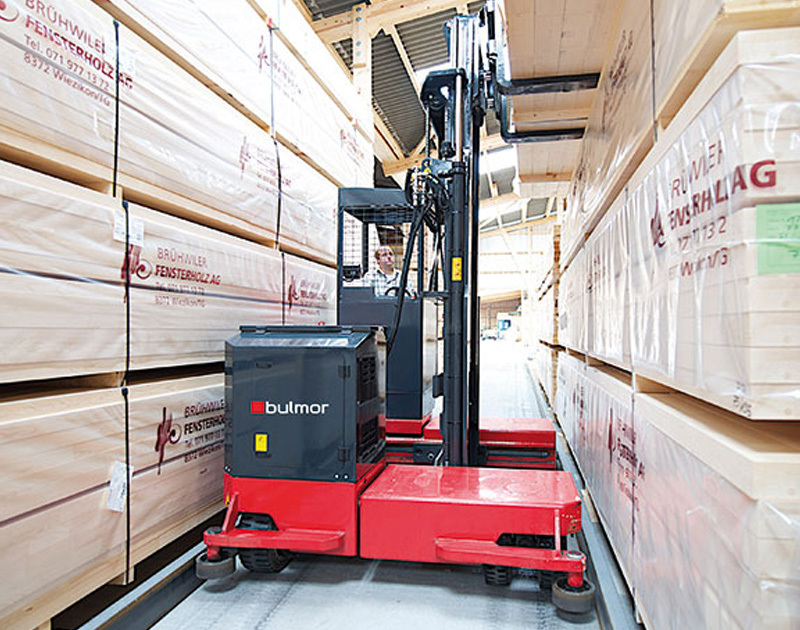 Bulmor’s electric sideloaders can lift between 4 to 8 tons and are environmentally friendly due to its ability to transport loads without noise and emissions. Specifically engineered for heavy loading, the durable Heavy Line Sideloader is made with a solid steering axle and centrepiece resulting in the handling of loads of up to 18 tons. 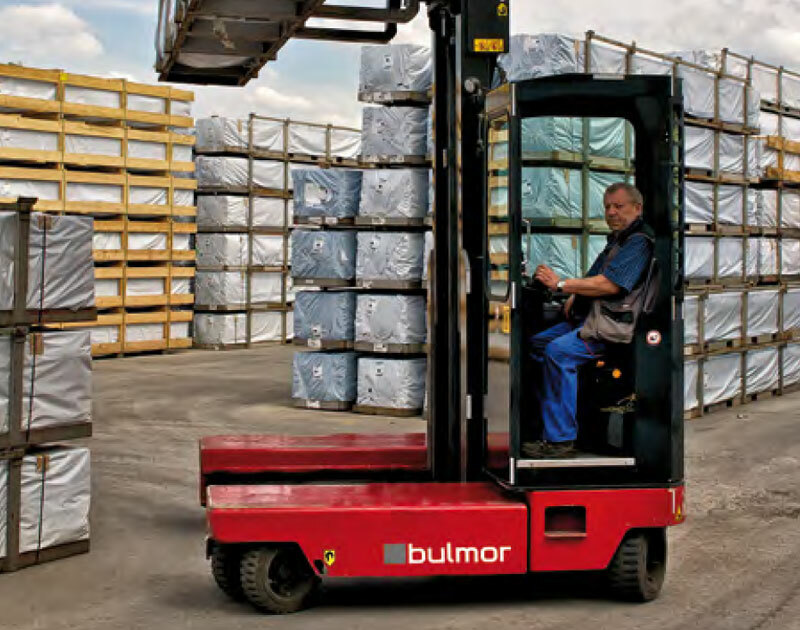 Bulmor’s four way sideloaders are Ideal for narrow aisles and gateways. With lifting capacities of 2 to 10 tons. They can safely transport loads whilst maximising your storage capacity. 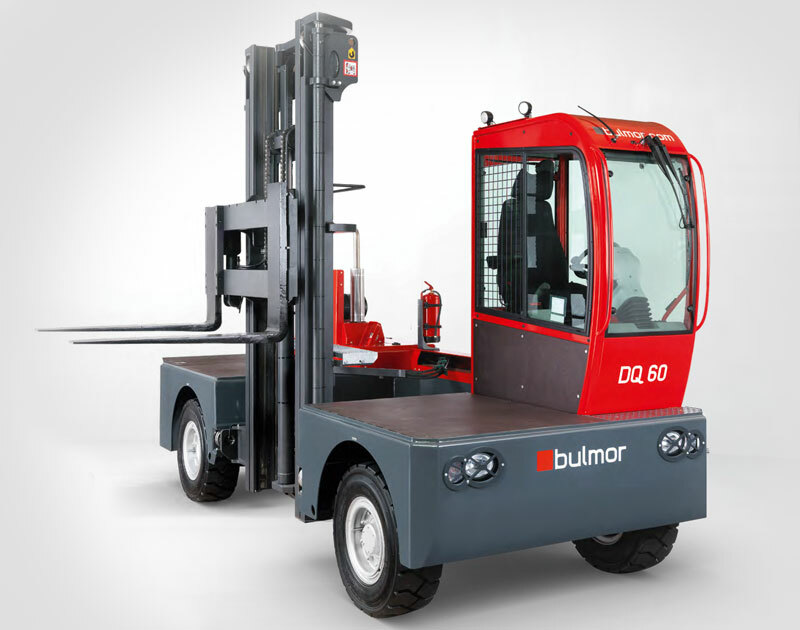 The constant changes in intralogistics requires flexibility and a lift truck that can be tailored to your requirements. 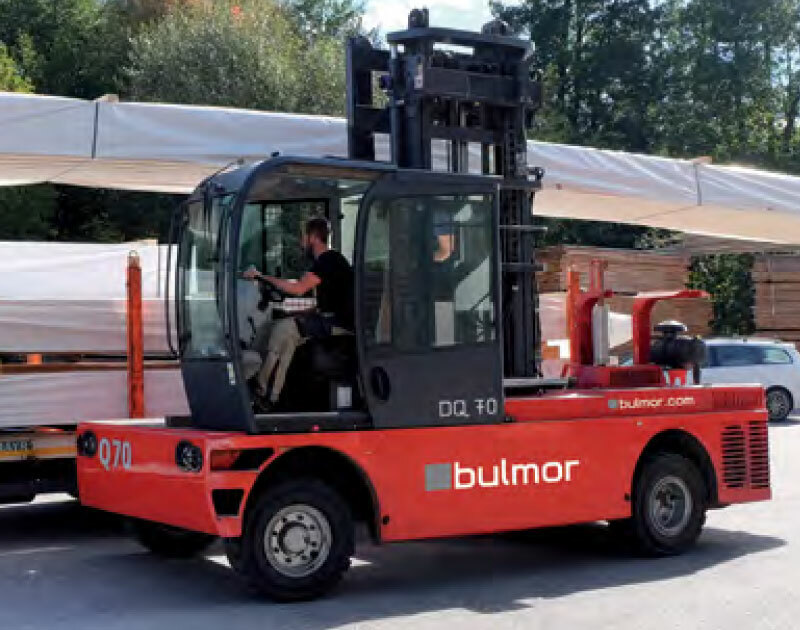 Due to Bulmor’s versatility their sideloaders and multidirectional sideloaders are able to move long, heavy and large materials efficiently in a number of industries including: timber, steel, building materials and synthetics.